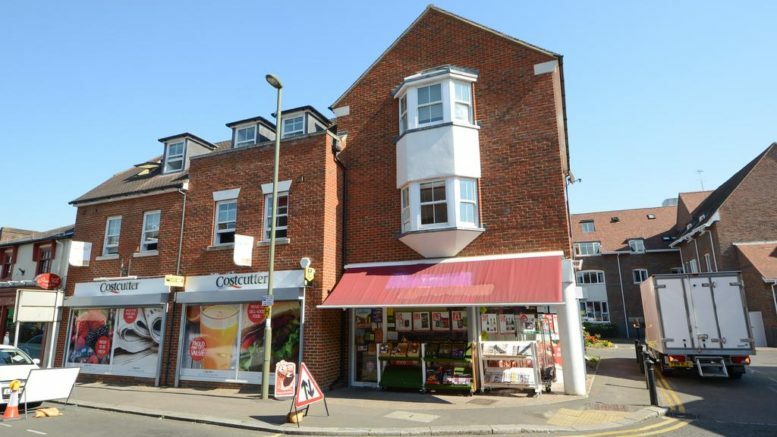 A modern and well presented open plan first floor flat is located centrally in the town centre giving easy access to Walton’s wide range of shops, bars and restaurants. This apartment could achieve a monthly rental income of £950 giving a yield of 4.2% if purchased for £260,000. If you would like further information have a look with the selling agents (Martin Flashman & Co).